Started with the practice in 2007. Jennifer works with the Advisers, processing their cases to adhere to the Financial Conduct Authority and Openwork’s compliance rules and regulations. 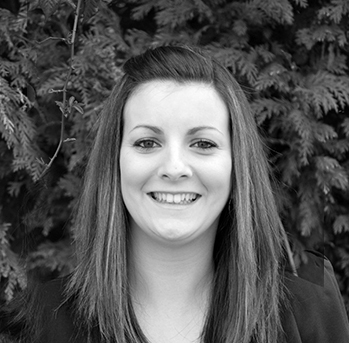 Jennifer started working for Carl Summers Financial Services in September 2007. During this period, she has covered many aspects within her administrative role. Jennifer’s day-to-day role within Carl Summers Financial Services involves the case management of Mortgage and Life assurance applications. This includes working with Lenders, Life Offices, underwriters and solicitors; ensuring cases are kept up to date until their completion. She works closely with the advisors and industry professionals, insuring each case is satisfactory completed. Outside of work, Jennifer enjoys spending time with her son, family and friends.